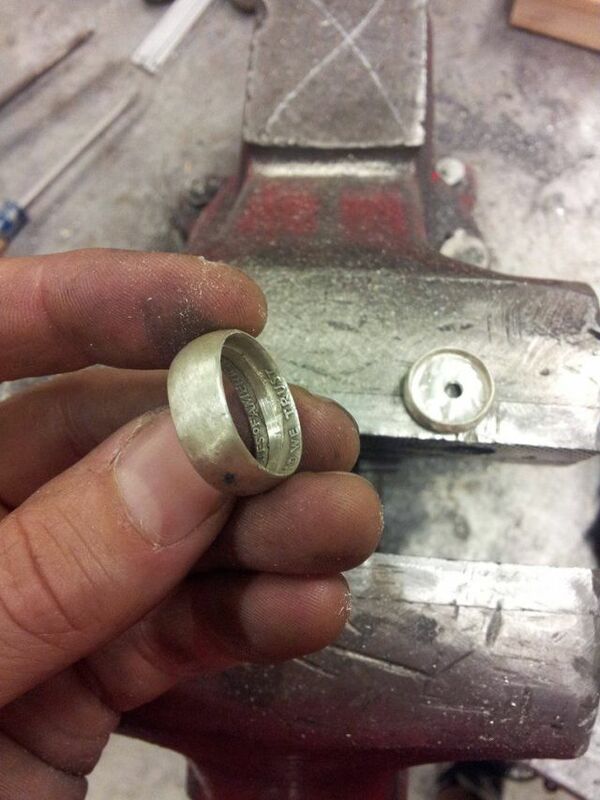 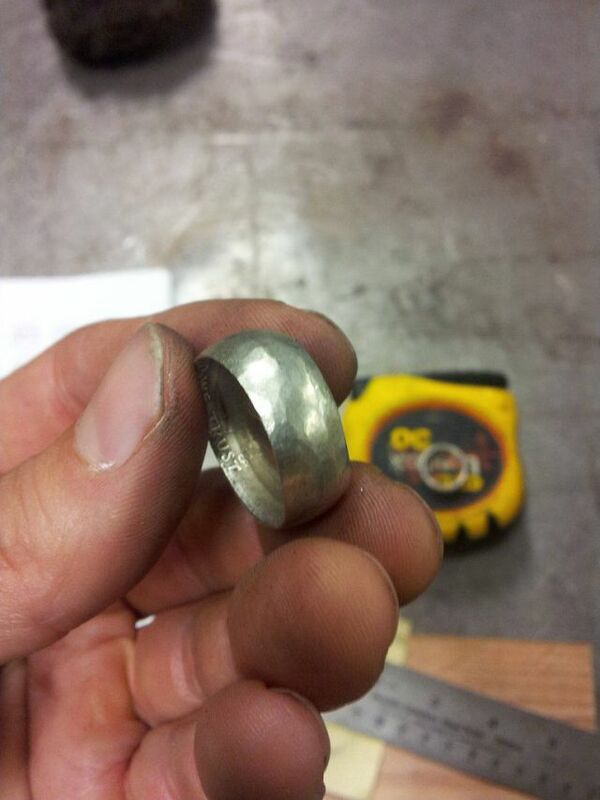 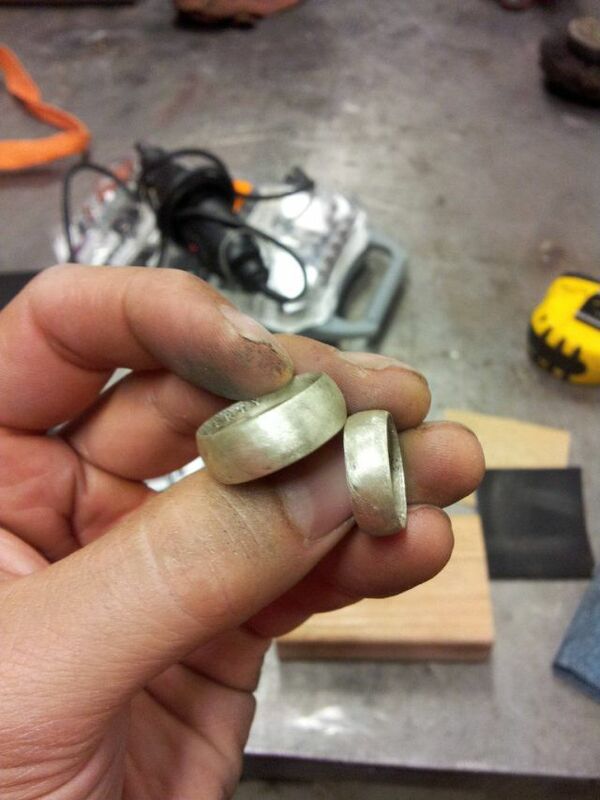 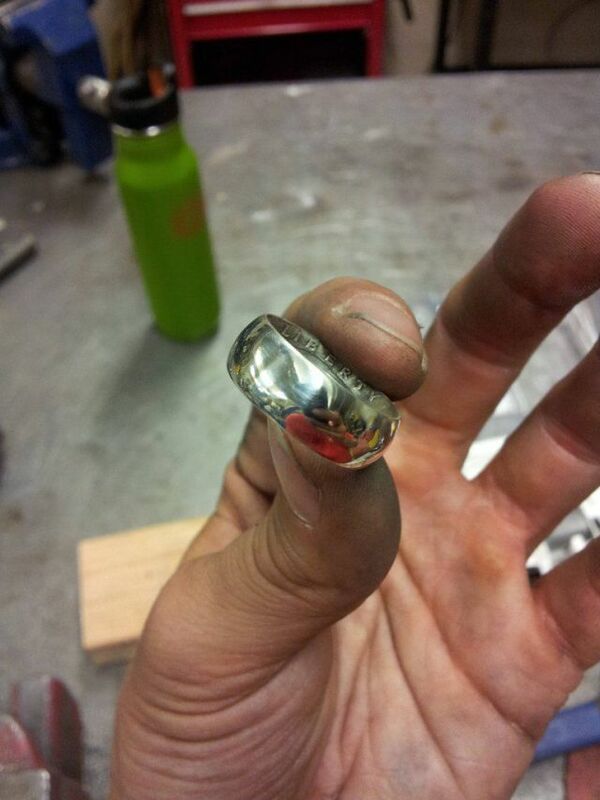 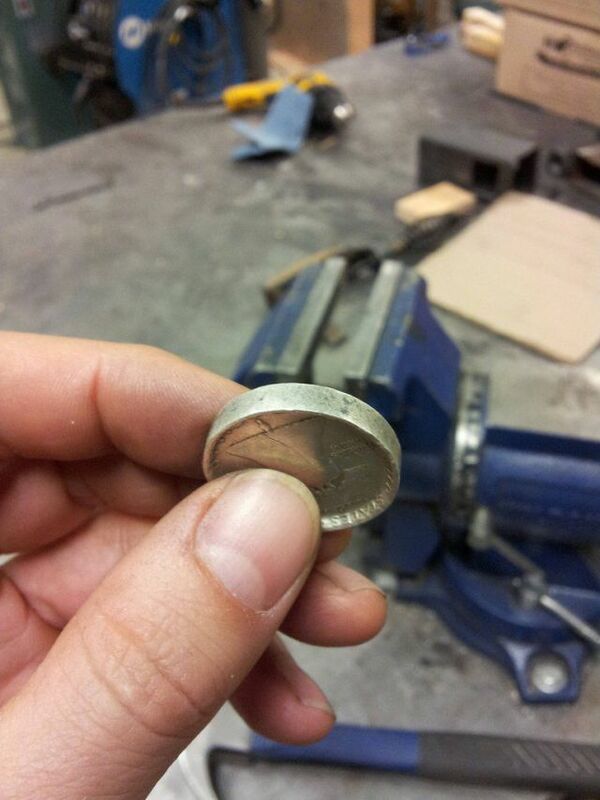 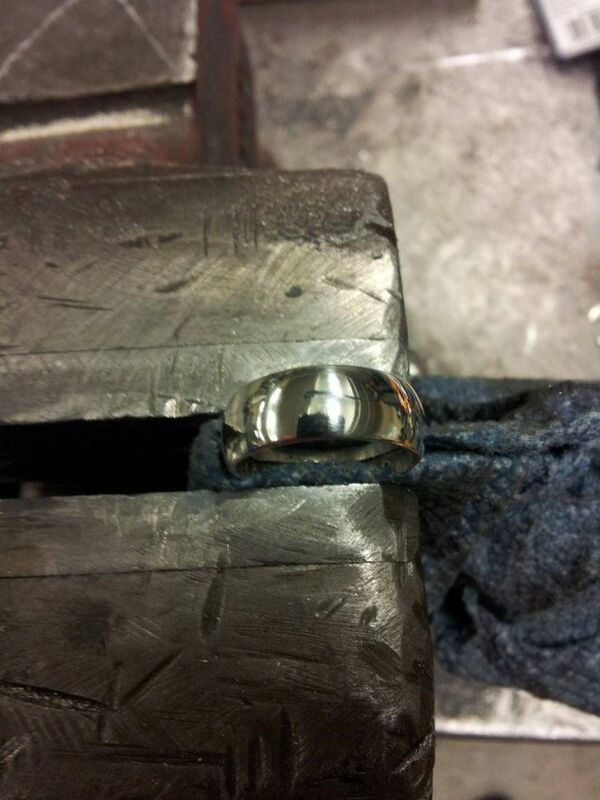 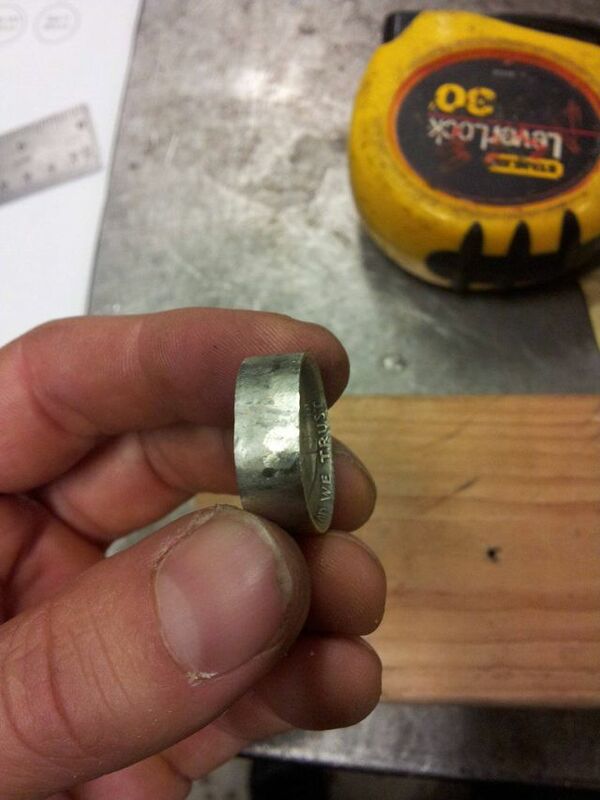 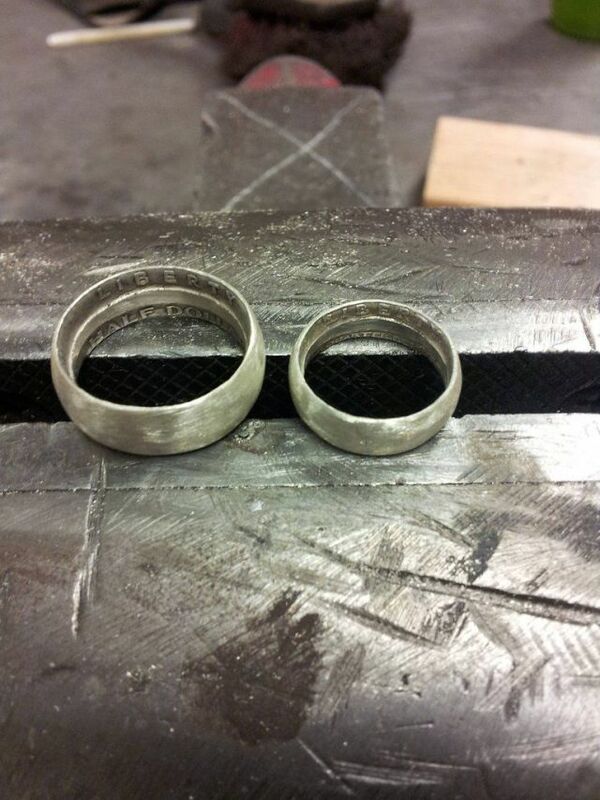 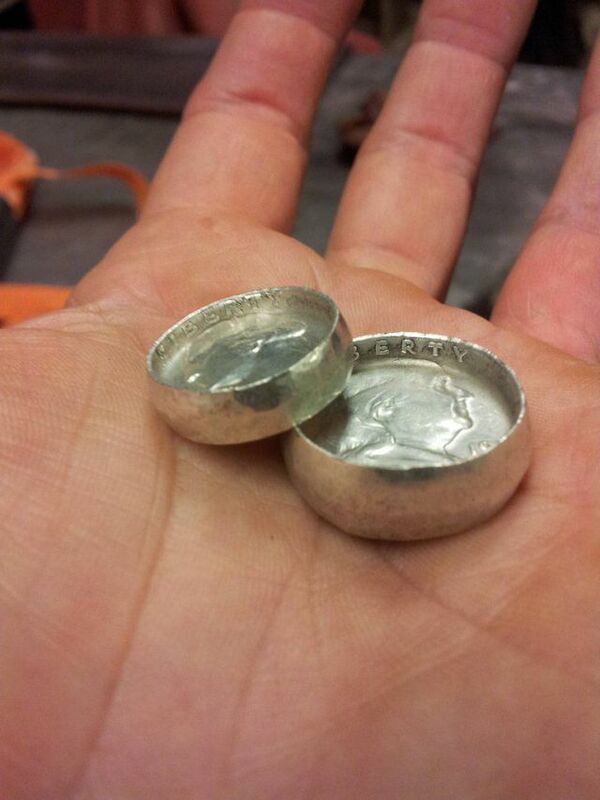 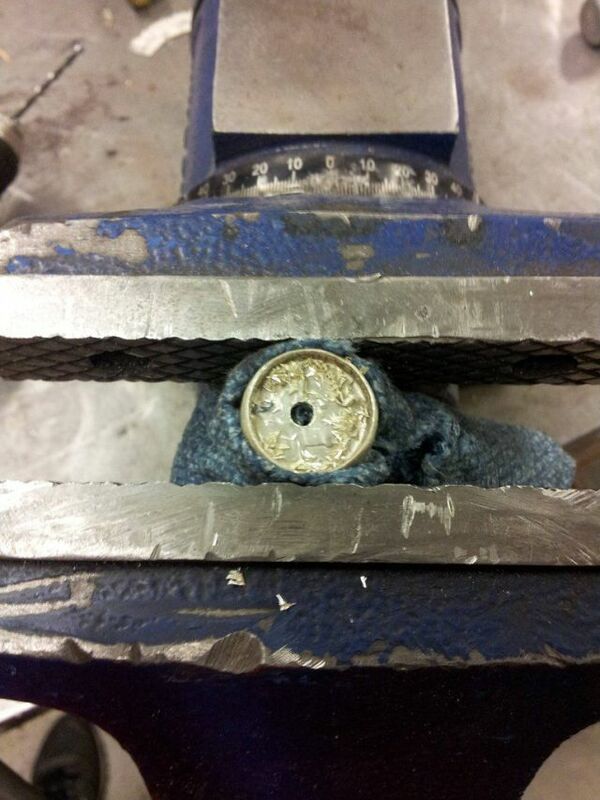 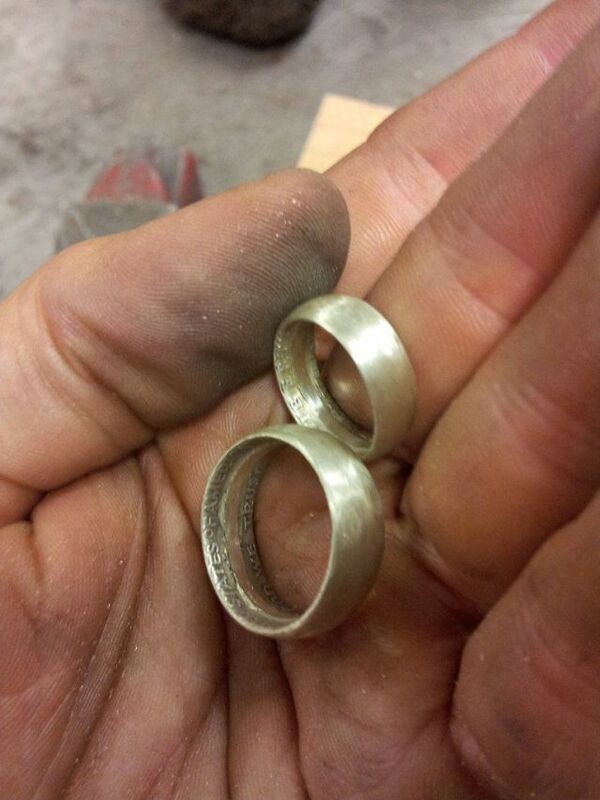 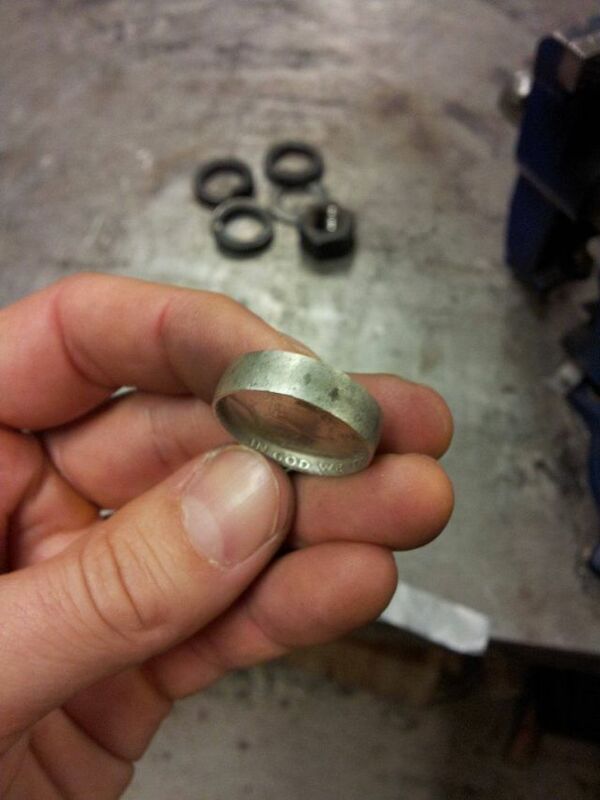 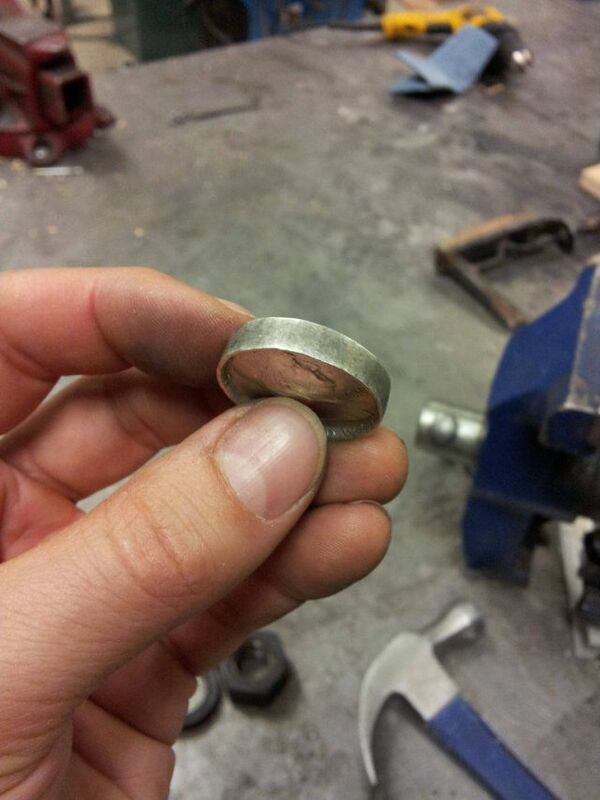 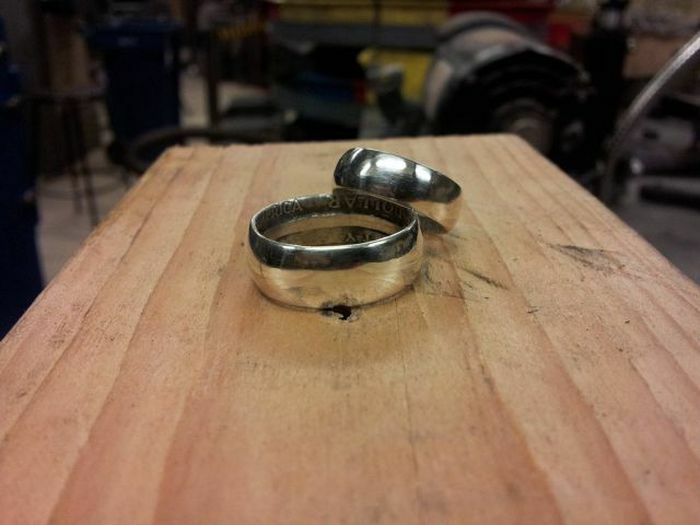 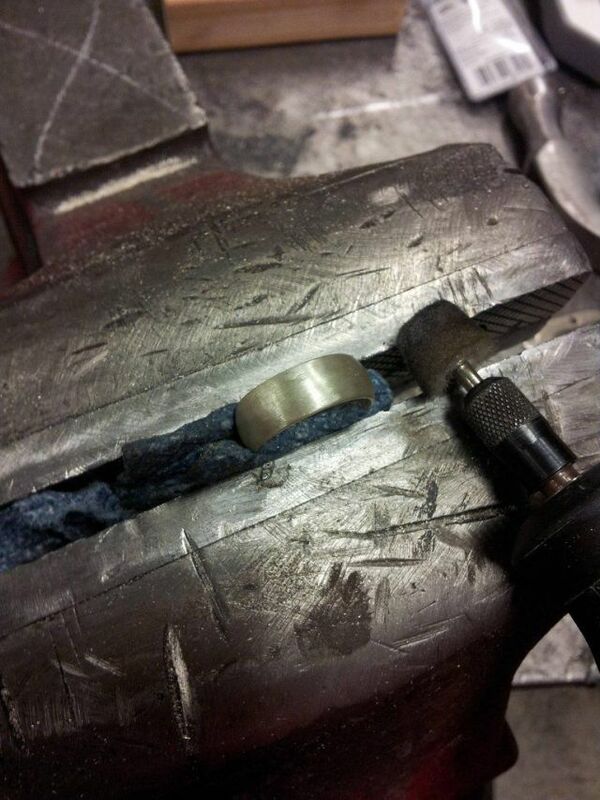 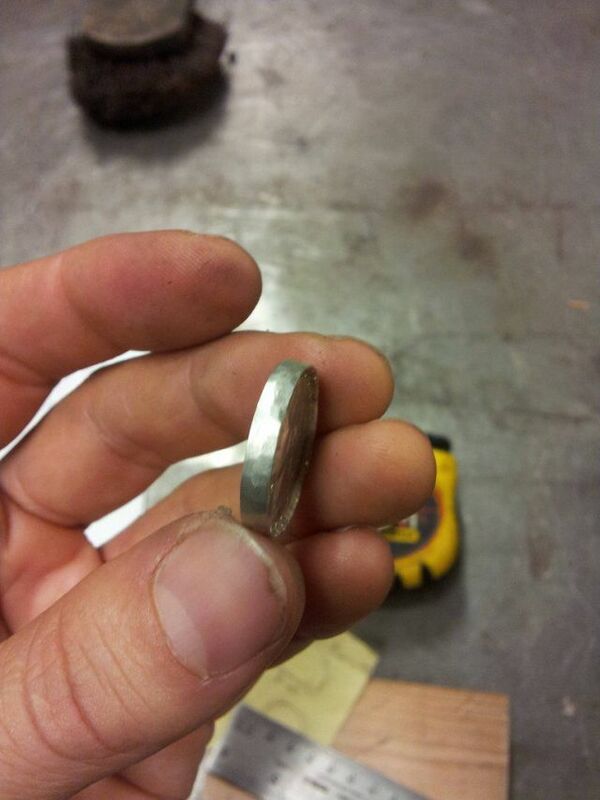 Self-made coin rings made out of the US coins. 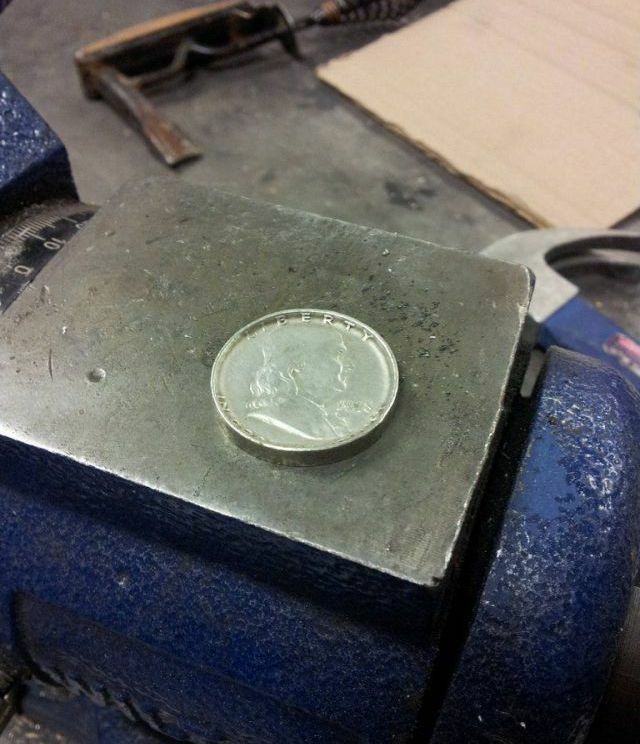 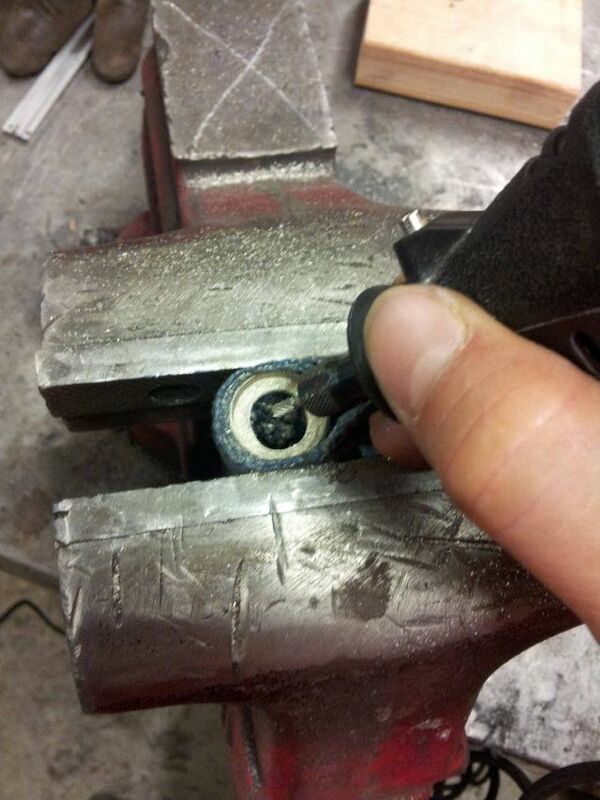 really cool, but how did the relief not get smashed flat? 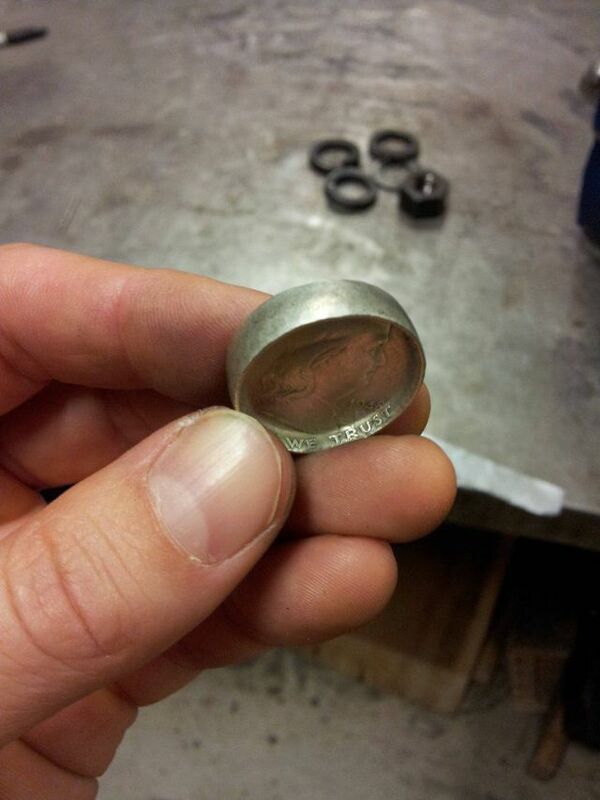 I have got some Australian coins that were made into rings during ww2. 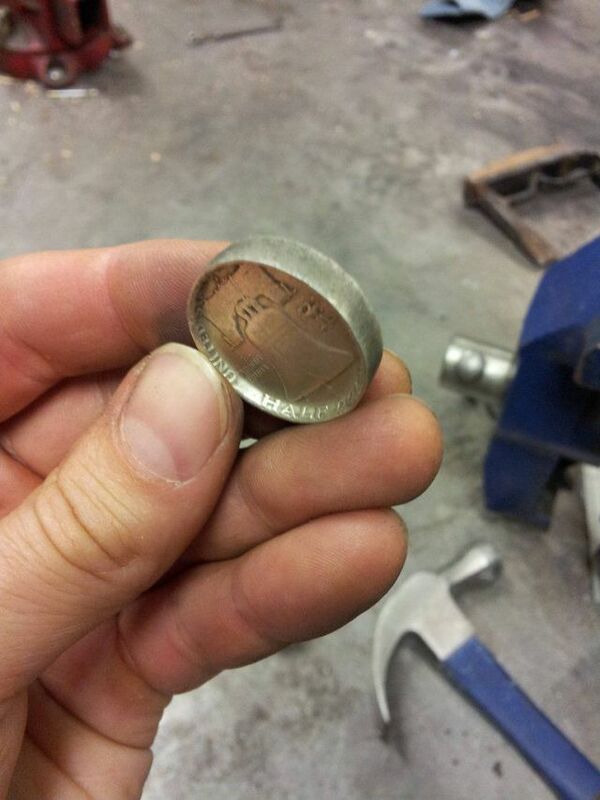 Because of the lip on coins the edge rolls without damaging the text. 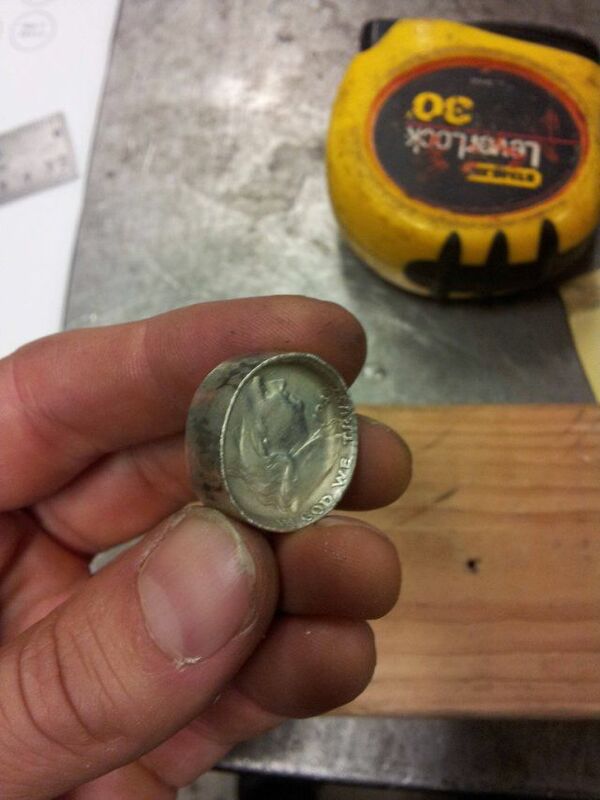 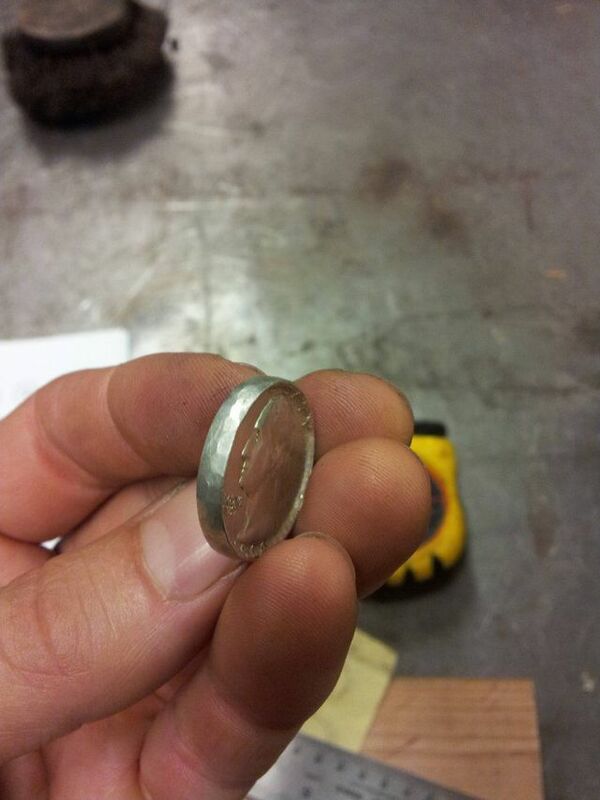 Why would you use a 1948 Ben Franklin half dollar? 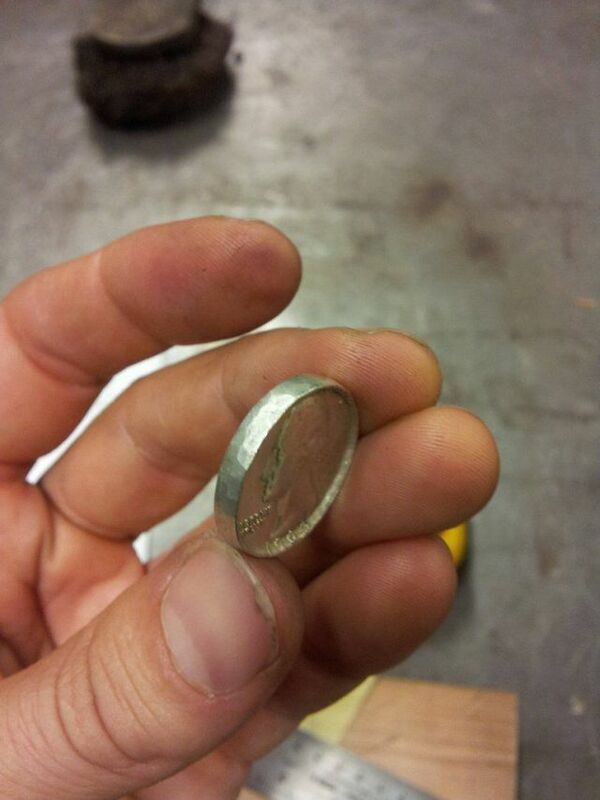 It's worth like $30. 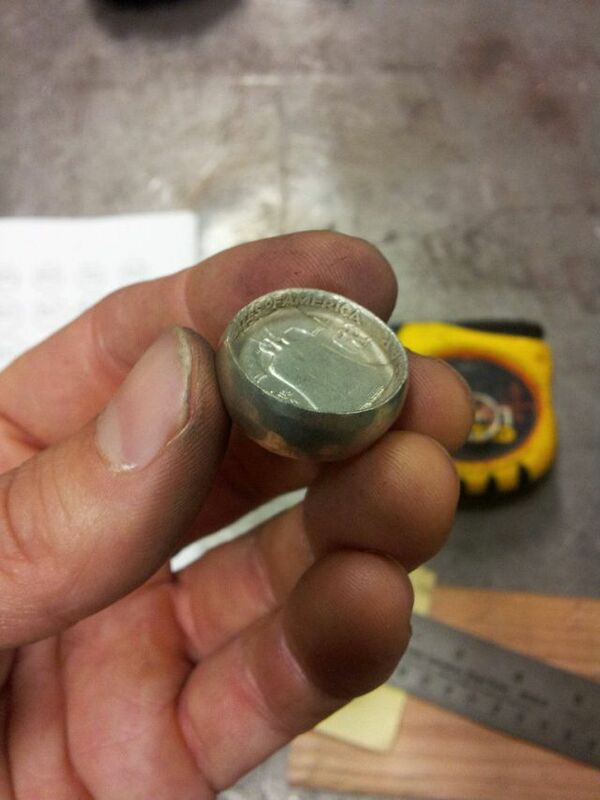 If you want an all-silver coin, just use a pre 1963 quarter, they're worth like $10. 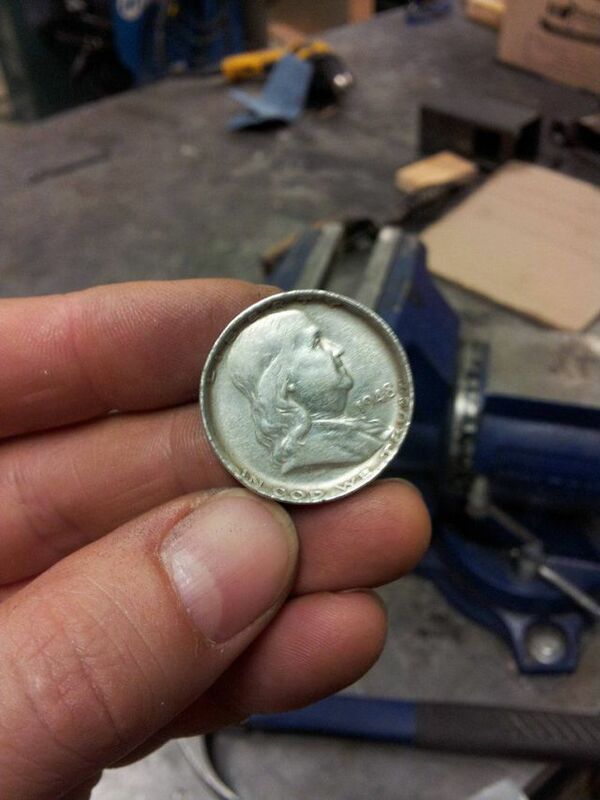 Even a 1963 Kennedy half-dollar's only about $15. 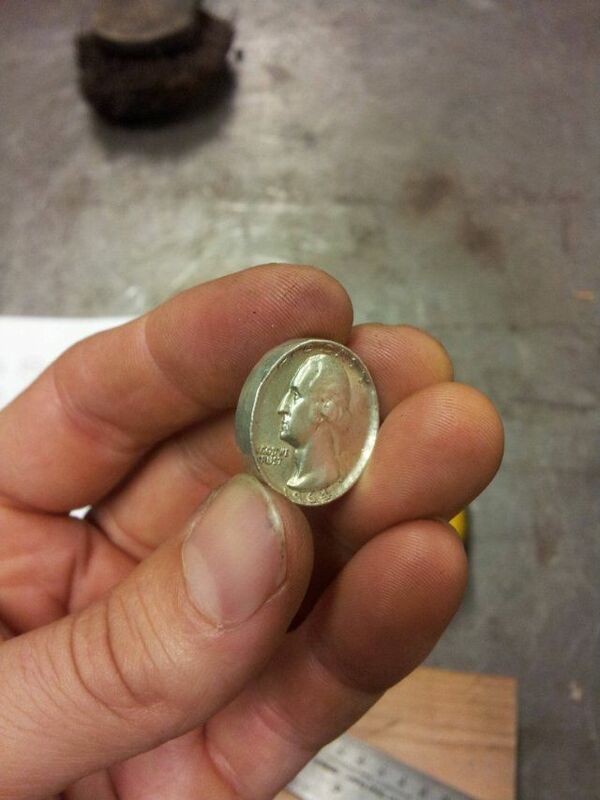 Because now Ben F. half dollars are worth $31.